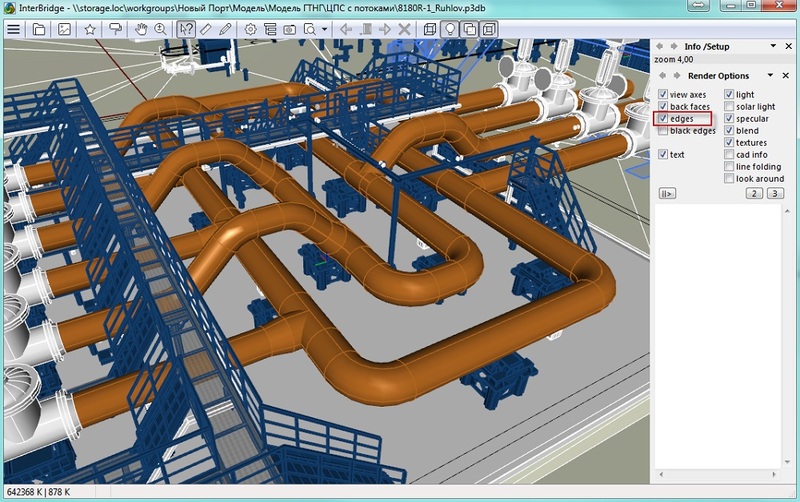 InterBridge performs on-line translations of 2D and 3D models and data between a variety of CAD, BIM, and PLM systems. 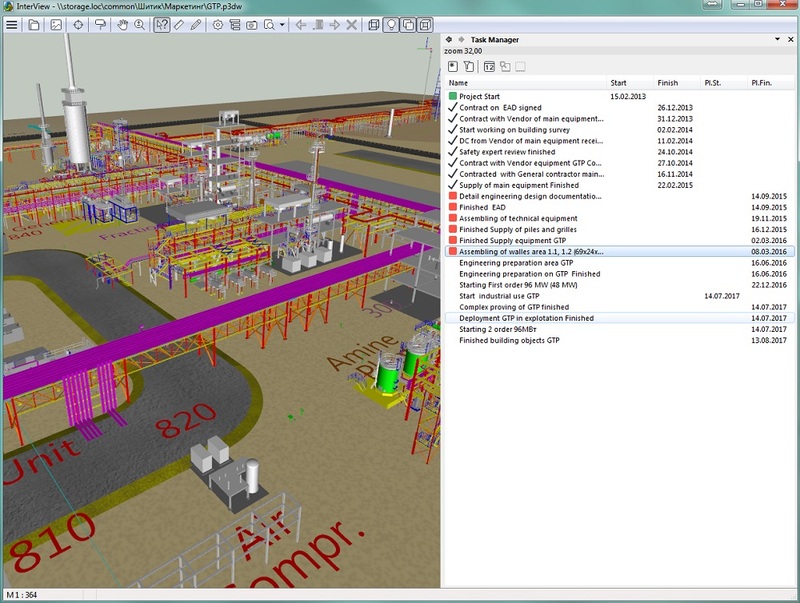 Our service is designed to assist you in sharing 2D and 3D models as you develop and view large-scale processing facilities. 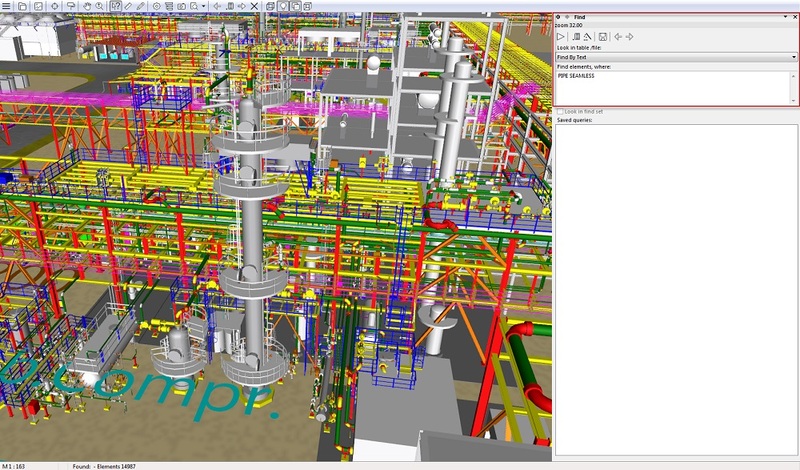 InterBridge manages facilities information to carry them through their life cycle. 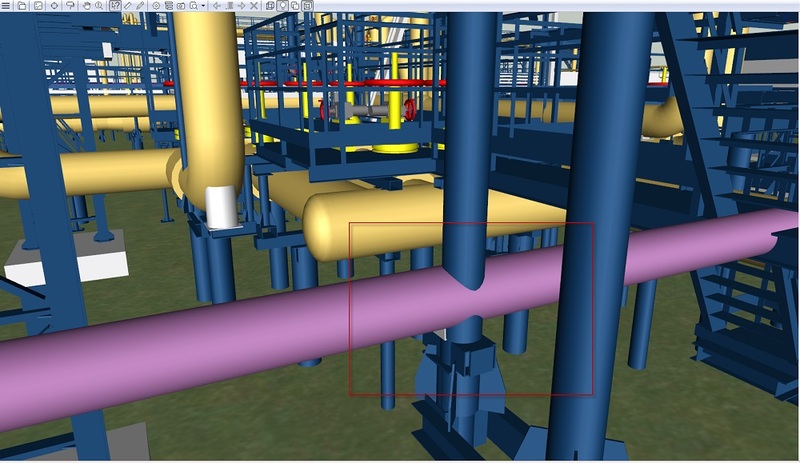 InterBridge is the essential tool for working successfully in heterogeneous CAD/BIM/PLM environments. 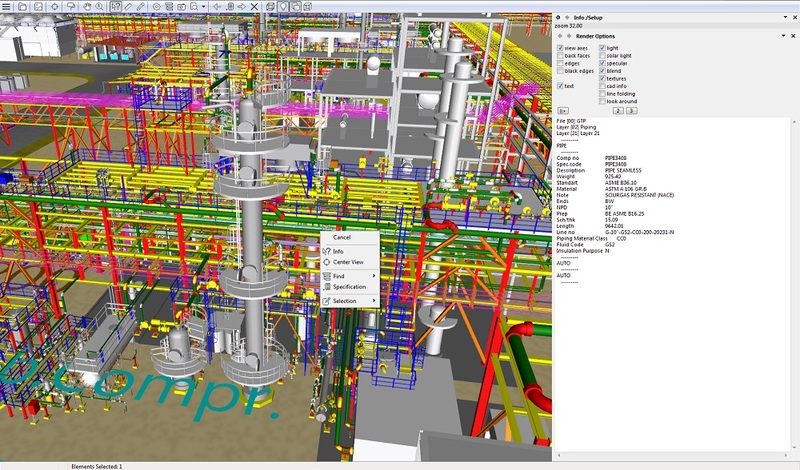 InterBridge converts data between many widely-used CAD/BIM/PLM platforms. 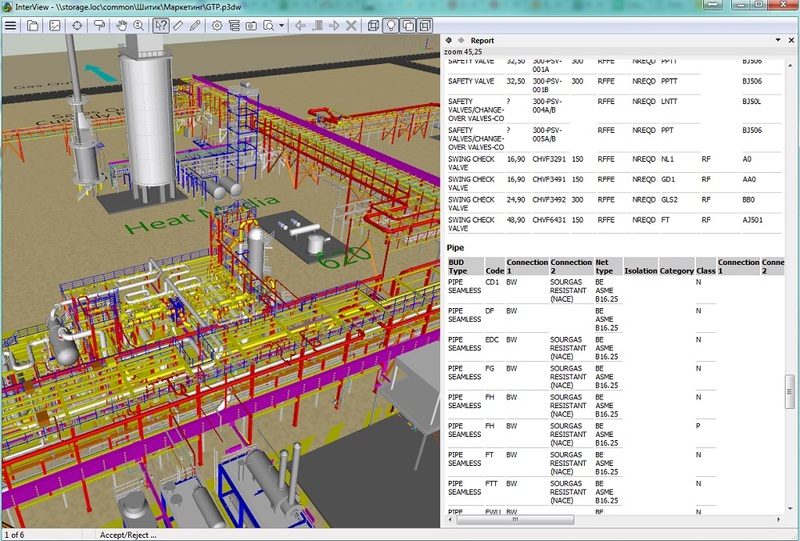 On request, we provide data exchange support through proprietary CAD/PLM formats or through open standards, such as SAT, STEP, and ISO 15926. The list below is not exhaustive. *The related software product must be installed in order for InterBridge to read these data formats. In certain cases, it is sufficient to install the view-only version. 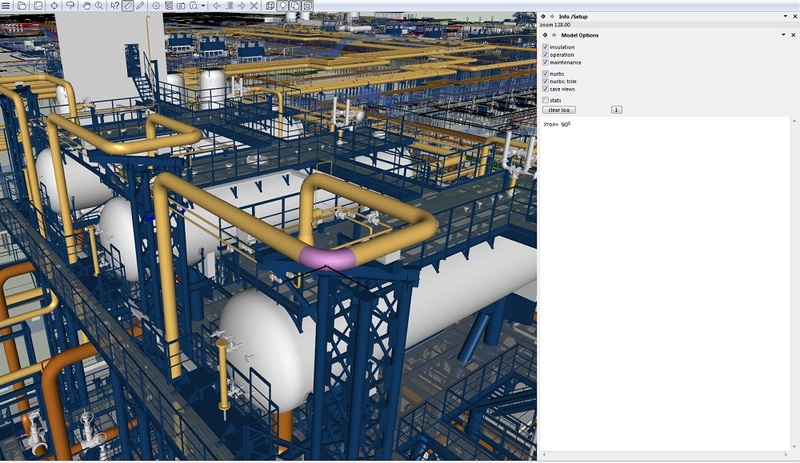 InterBridge provides the instant translation, visualization and manipulation of large-scale engineering data. 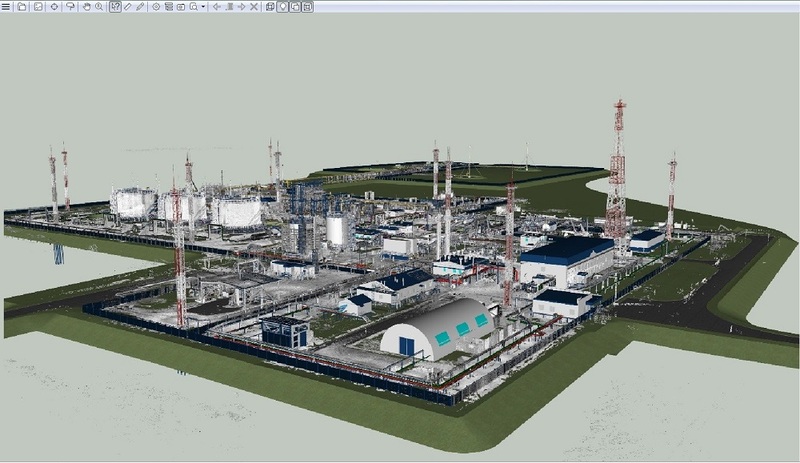 You can check this out for yourself by looking at the figures generated during the 3D testing of the largest processing facilities – Leningrad NPP – that has about 500 thousand elements. Most compact software: The InterBridge distribution package is only 2MB, hundreds times smaller than competitors; see figure below. 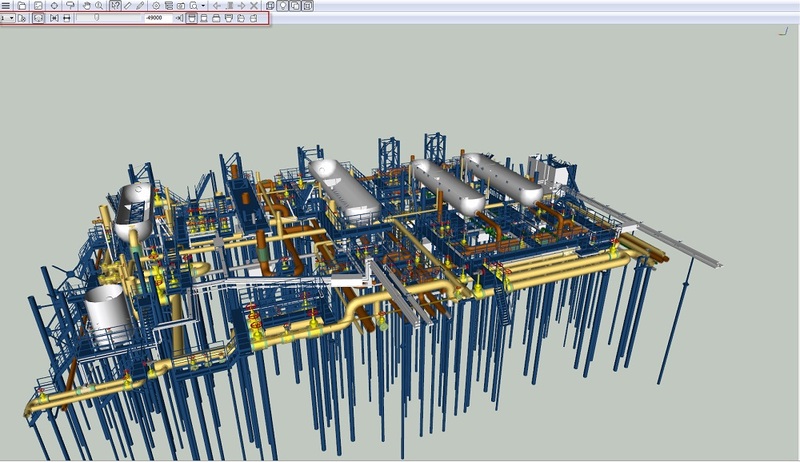 The most productive software: InterBridge is able to manipulate very large 3D models (made of several hundred thousand elements) requiring a significantly smaller amount of memory; see figure below. 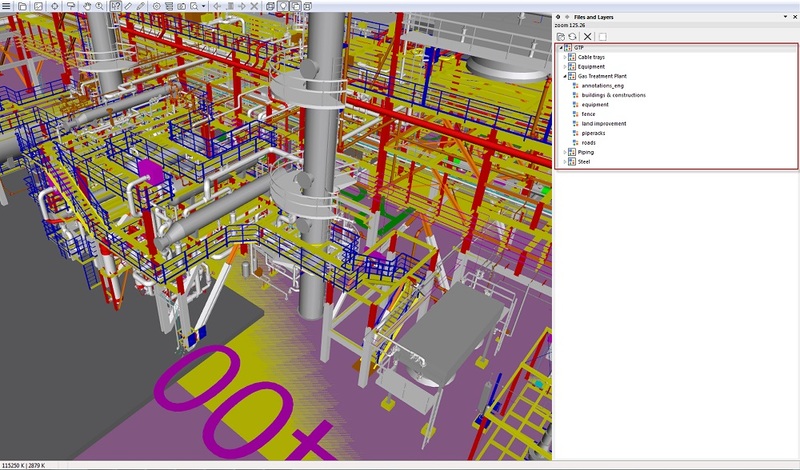 Fastest operations: InterBridge opens 3D models of large facilities (consisting of several hundred thousand elements) quickly, literally “flying” even on standard office computers. 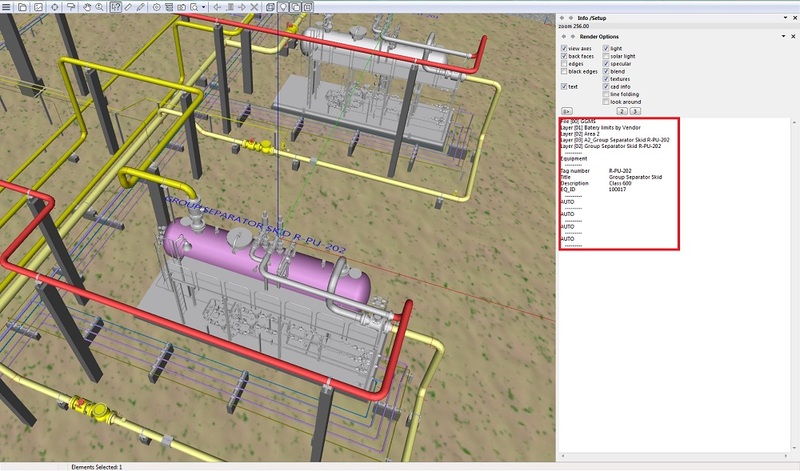 The software instantly opens the model, and then makes is ready for operators to manipulate the model in any way. 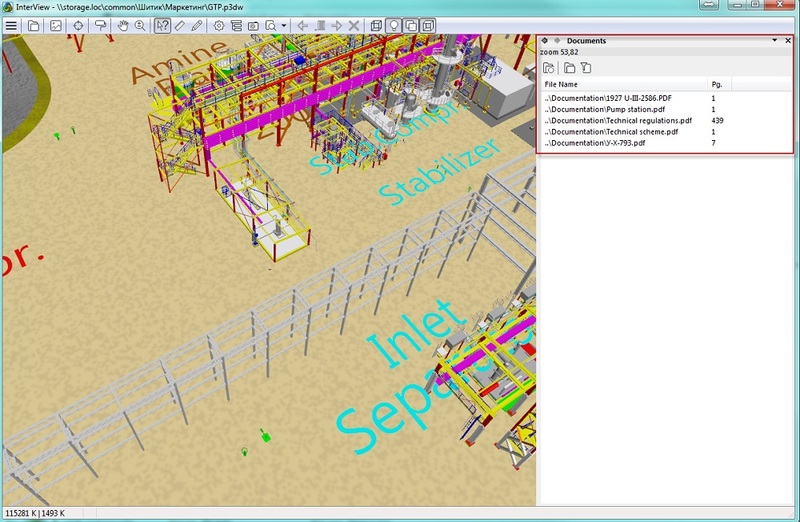 Other software systems are sometimes unable to handle giant models, or simply cannot open models of this type. See figures below.